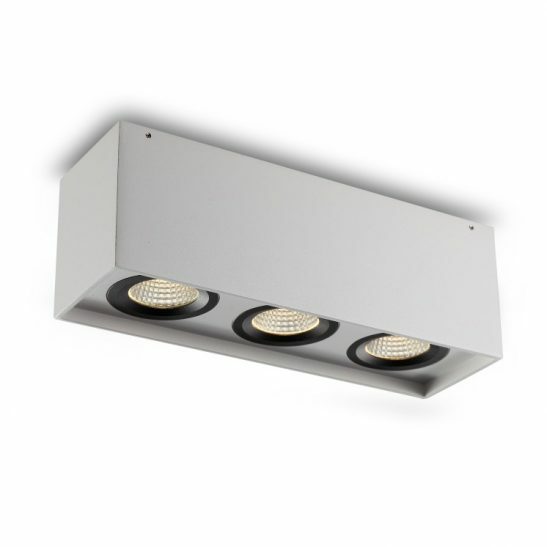 If you have white ceilings and are looking for a white surface mounted downlight that will blend in with the color of your ceiling then the LBL173 5 watt single white mounted LED downlight fitting may be worth taking your time to consider. 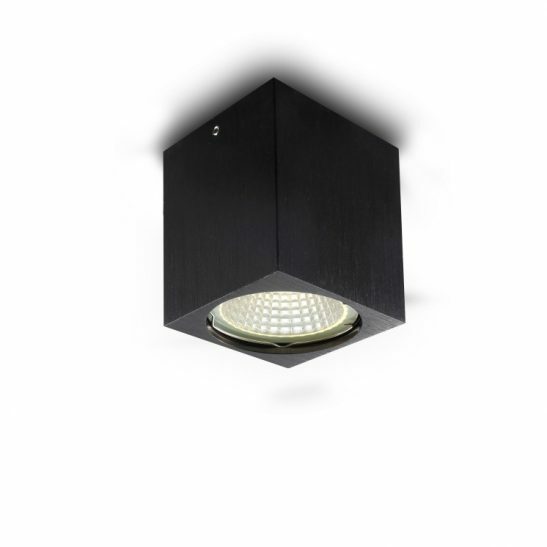 This square surface downlight has a simple yet elegant look and features 5 watt CREE LEDs and has a light output of 430 lumens. 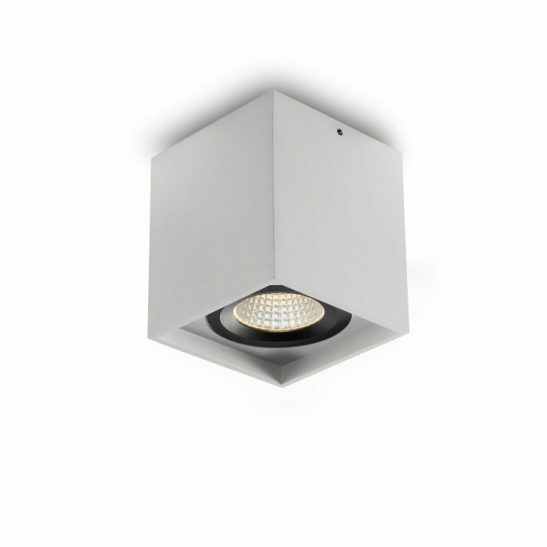 This white surface mounted downlight measures 90mm by 90mm and is 110mm tall. The LED driver sits neatly inside the body case of the light itself. The light then connects to the 240 volt supply main, which means the installation should be completed by a licensed professional electrician. 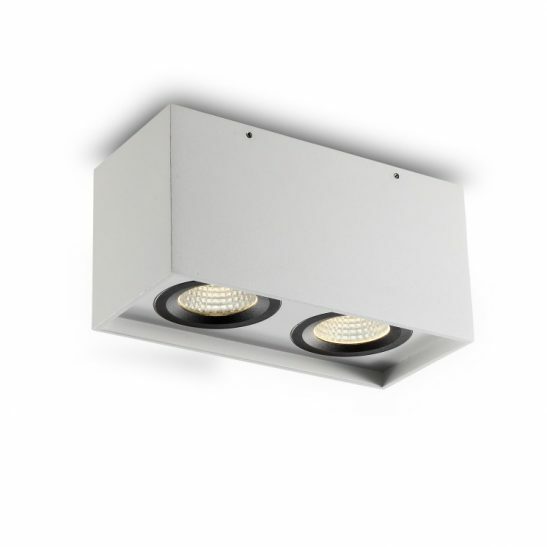 Rated IP20 this white surface mounted downlight is designed specifically for indoor use. 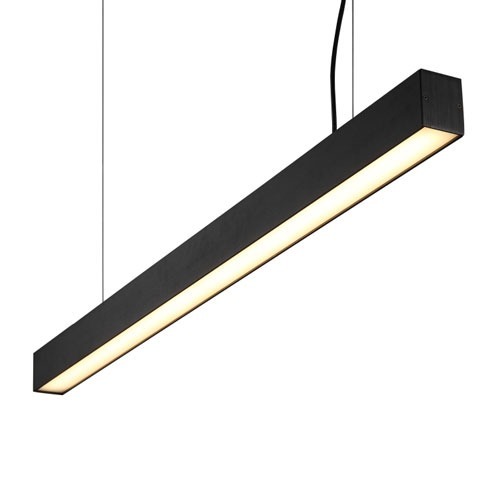 The LBL173 is designed to provide you with 20,000 hours of maintenance free light. The LED driver for this light is hardwired right into the light itself so no light bulbs are required ever. This light is also energy efficient since little of the energy drawn to operate this light is wasted. Over time, you will experience less cost to your energy bill. 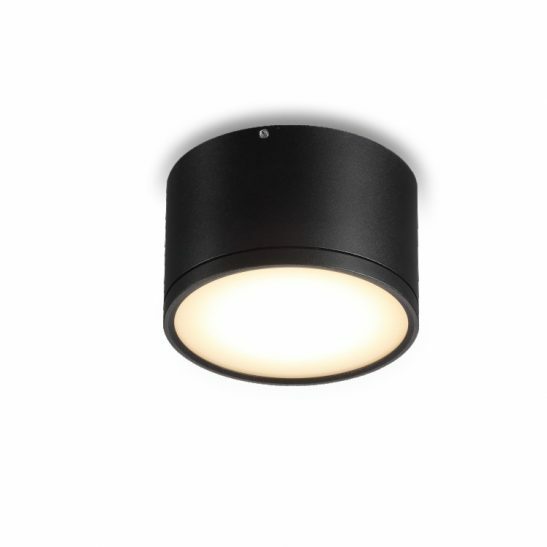 In addition this white surface mounted downlight is better for the environment than more traditional lighting options. 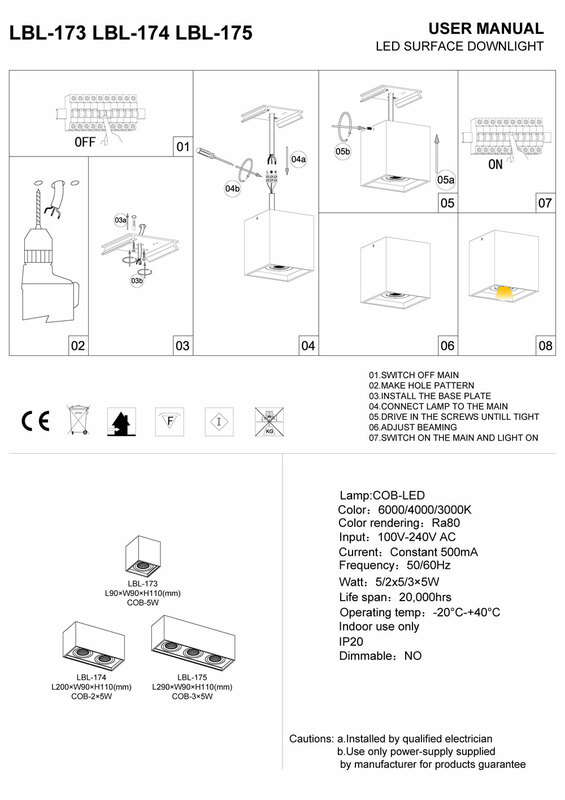 This light does not give off excess heat, does not release C02 into the atmosphere, and is 100% recyclable. 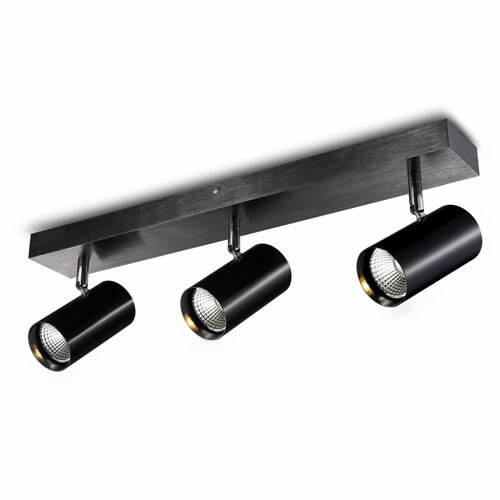 The LBL173 comes with a 3 year guarantee.